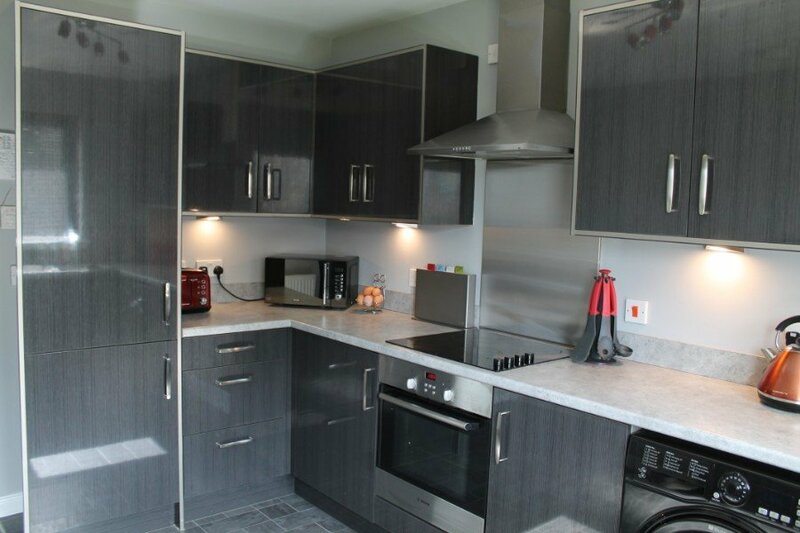 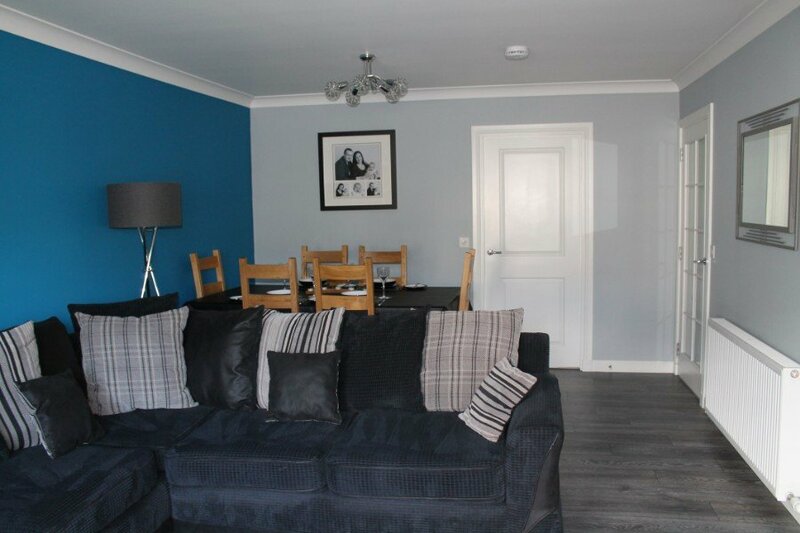 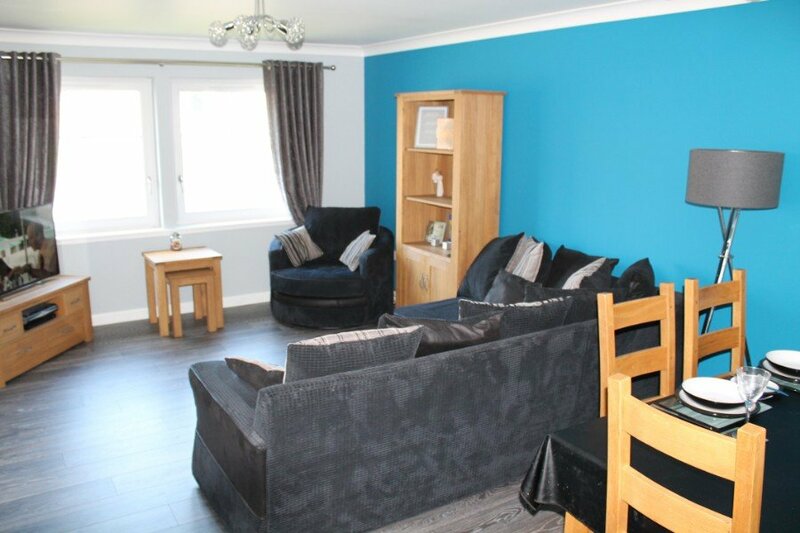 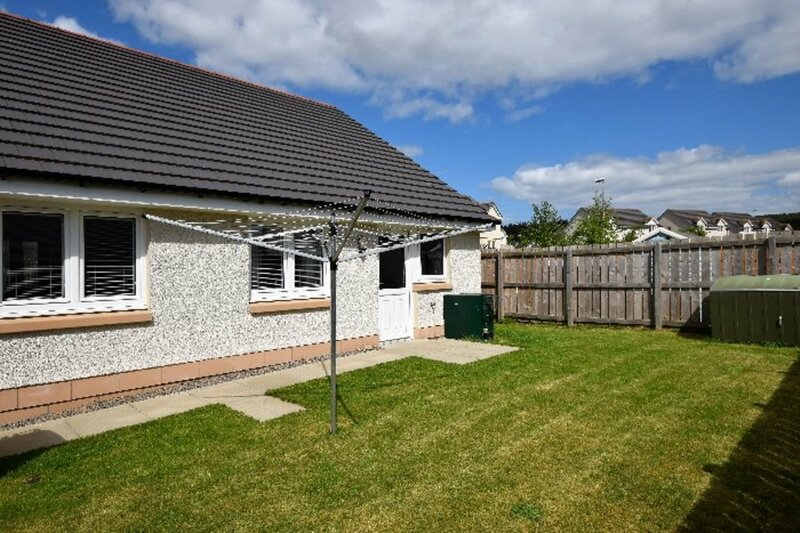 This modern 3 bed detached bungalow is located in the popular North Kessock. 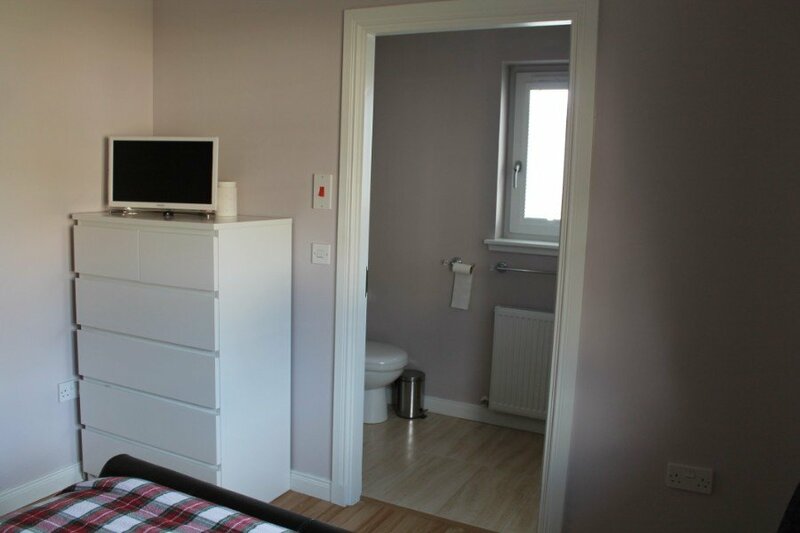 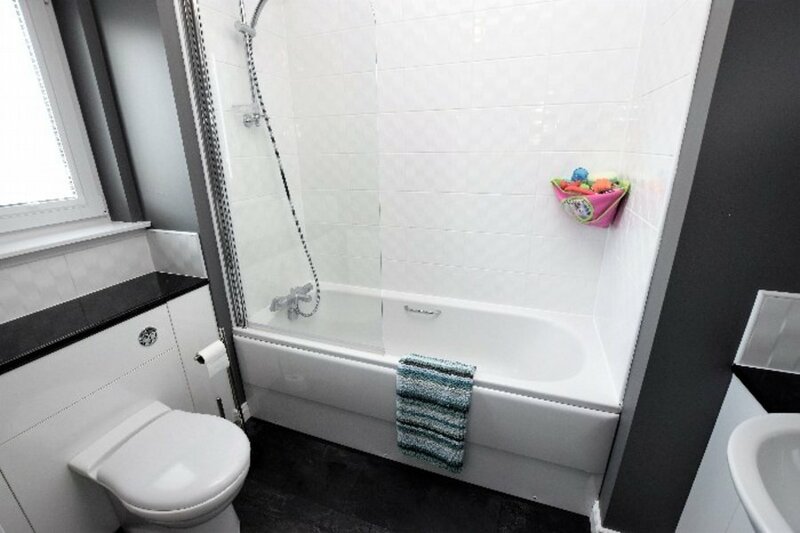 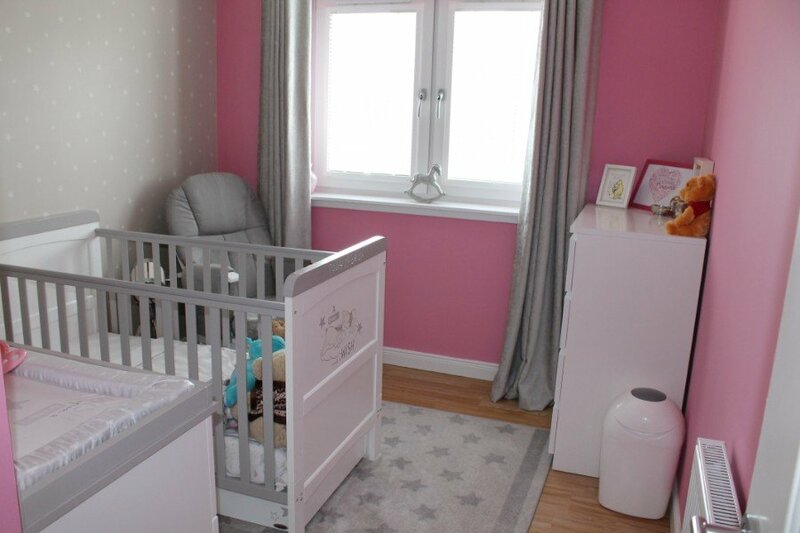 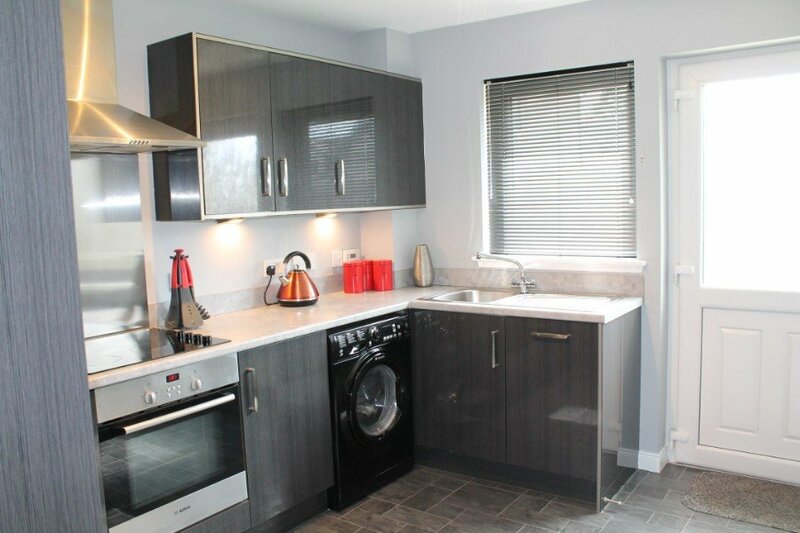 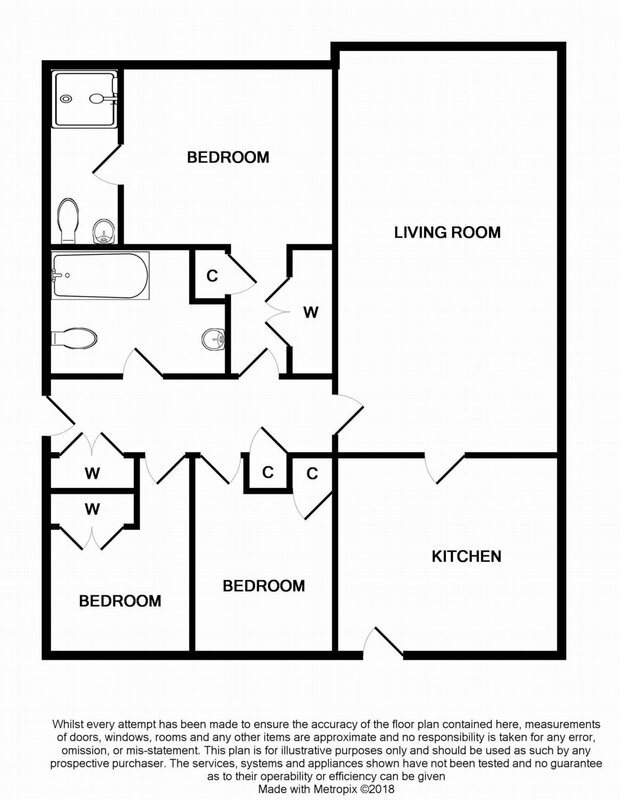 The property offers many pleasing features including an en-suite shower room, a fitted kitchen & a modern bathroom suite. 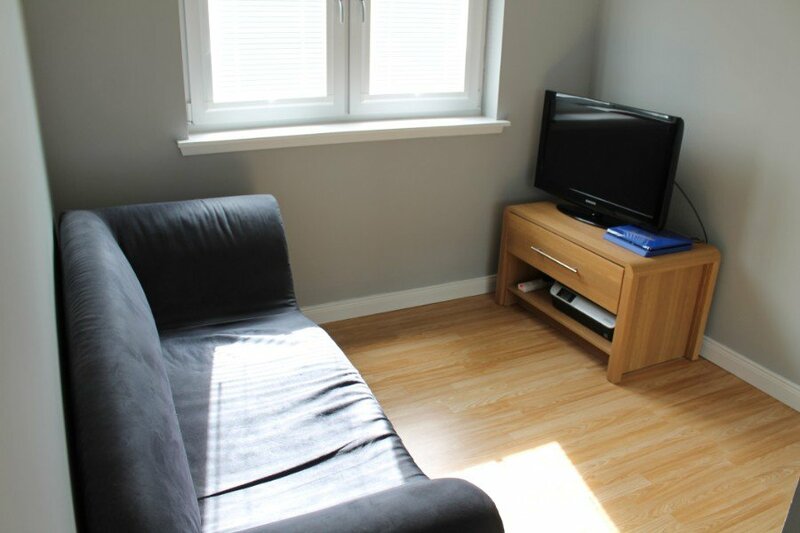 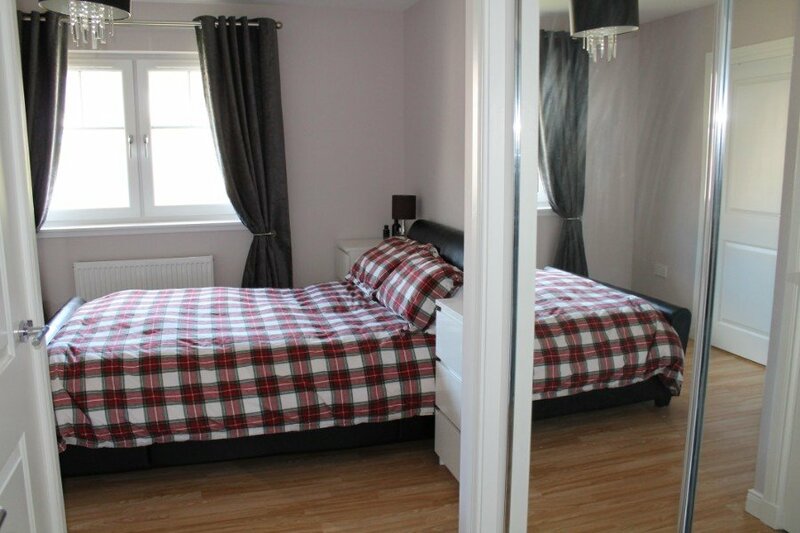 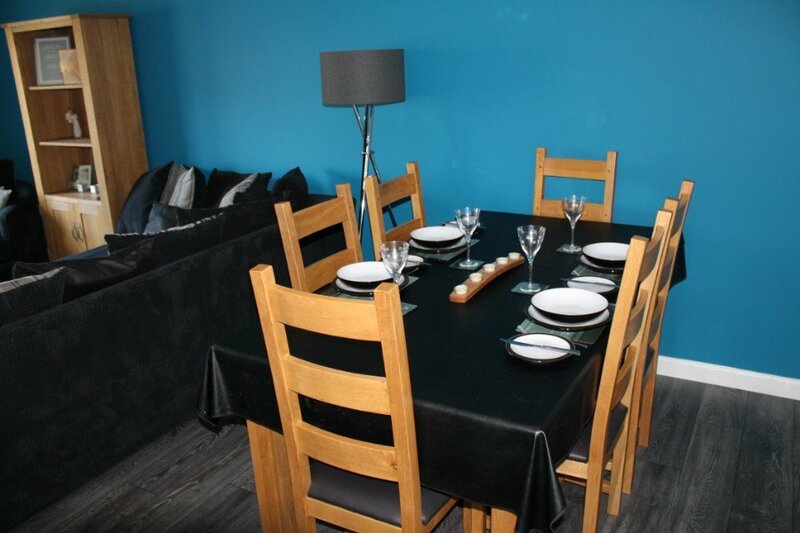 The property benefits from oil fired central heating, double glazing & parking.